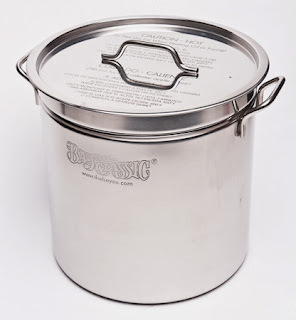 One of the hottest areas for debate among homebrewers revolves around whether or not stainless steel equipment is really the best choice when it comes to containers, brewing supplies, and brewing accessories, as opposed to aluminum or plastic, the industry's most viable alternative. Here we take a closer look at some of the most discussed pros and cons of stainless steel brewing equipment and examine whether or not this it's the right pick for you. Stainless brewing equipment is largely considered to be the top of the line when it comes to homebrewing and with good reason. Steel is a tough, efficient material that stands up to the tests of wear and tear, as well as time. 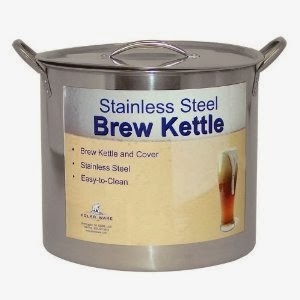 Some stainless product lines even feature designer brewing vessels and accessories that can easily cost the serious homebrewer many hundreds of dollar per piece... but is stainless steel brewing equipment really all it's cracked up to be? More importantly, are you ready to upgrade? The following are some of the pros. One of the major advantages to choosing stainless steel brewing equipment is that you can use oxygenated cleaners on it. 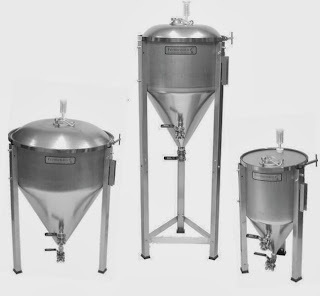 If you're an advanced or professional level homebrewer, then you don't need to be told what a difference oxygenated cleaners can really make when cleaning oversized vats or well-used equipment. Stainless brewing equipment is made of much stronger stuff than aluminum, stainless steel's strongest competitor. You can worry less about unsightly dents, dings, and scratches that are common when you make aluminum your choice instead. 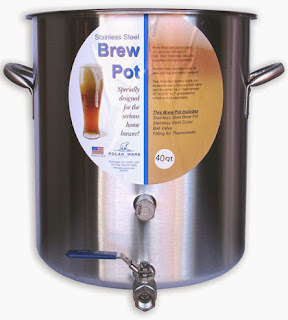 It's tough, durable, and is the choice to beat if you're looking for brewing equipment that will be with you forever. 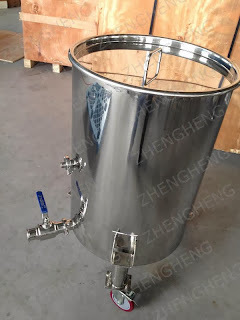 This type of brewing equipment comes complete with an oxide layer that is strongly bonded. This makes it far more durable against chemical damage and erosion caused by acids commonly associated with certain types of brewing. Steel is the serious homebrewer's choice for a very important reason -- there is really only one major disadvantage to choosing stainless steel over aluminum. 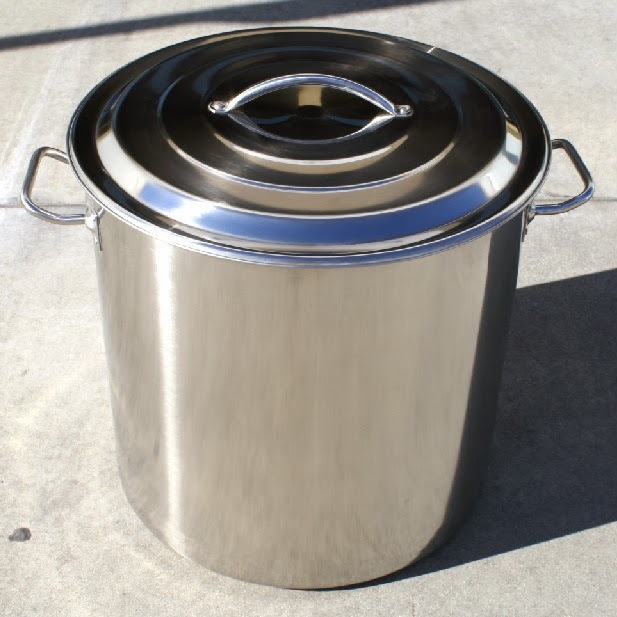 Stainless steel brewing equipment actually does not conduct heat quite as effectively as aluminum does. 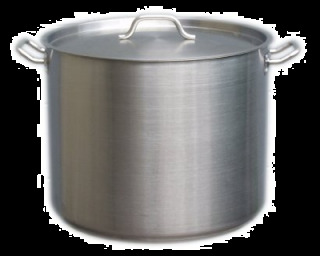 This results in a longer amount of time until the boiling point is reached. 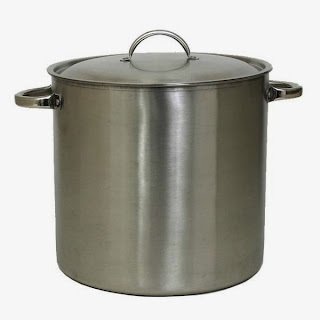 It also means it takes longer for liquids to cool all the way down once reaching boil. However, this really is the only true downside to making steel your material of choice. 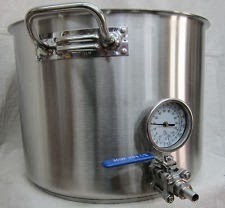 Whether or not steel is the proper choice for your homebrewing set-up depends on a few factors. 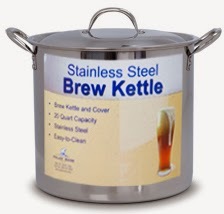 Either steel or aluminum will most likely last you throughout a lifetime of brewing adventures. 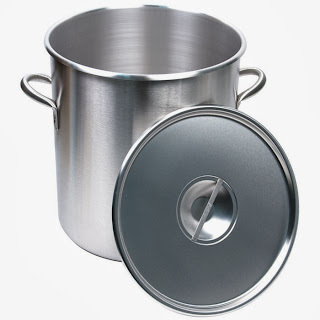 However, a homebrewer on a very strict budget may want to go with aluminum first and then upgrade to stainless steel later on once their budget allows for the upgrade. Stainless steel undoubtedly has that "it factor" though and it's without a doubt the direction in which you'll want to proceed once you feel like you've outgrown all that aluminum has to offer - especially if you have money to burn or at the very least, a generous budget set aside for your homebrewing endeavors. The author of this article, Peter Waterman, writes on his website HomeBeerMakers.com about his greatest hobby, making his own beer. 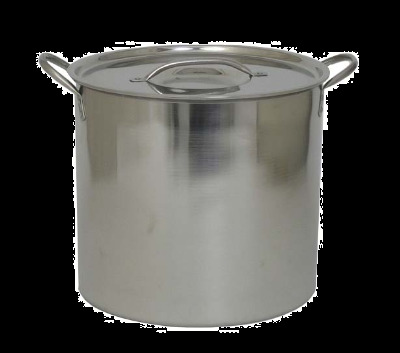 Read his articles about his favorite stainless steel plate wort chiller and his favorite stainless conical fermenter.